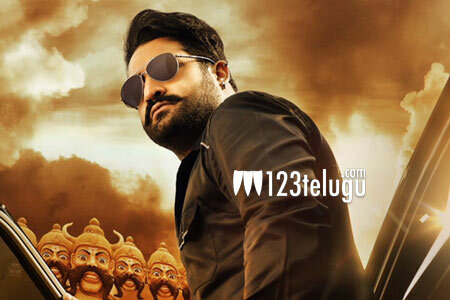 Young Tiger, NTR has been working hard on his new film Jai Lava Kusa from the past few months. Now, the latest update is that the talkie part of the film has been wrapped up completely. Only two songs and a few patch work scenes are yet to be shot. The post-production is already on and the makers are in due plans to release the audio in September first week. NTR plays a triple role in this film which has music by DSP. A new teaser of Lava Kumar will be out on the occasion of Vinayaka Chaviti this month. NTR Arts produces this prestigious film which is directed by Bobby.